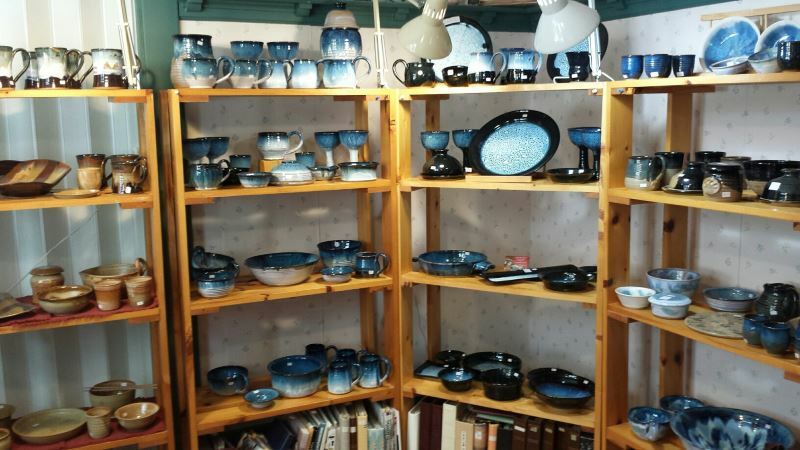 While we roll it out, you can still visit the legacy site of Lori Cole Pottery. Lori Cole is an award-winning potter, living and working in Kitchener-Waterloo, Ontario, Canada. 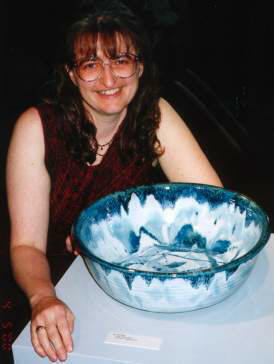 She works primarily in high-fire stoneware; please visit the Gallery page for examples of Lori's work. 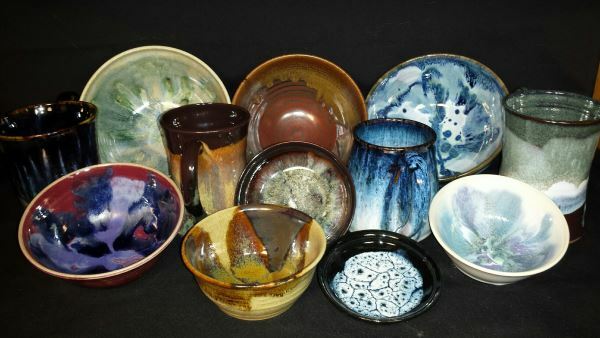 Lori sells her pottery from her home studio. Her work is also available at the annual Frederick Art Walk.